It might only be Monday, but that doesn't mean you can't start thinking about this upcoming weekend, especially if you're kicking yourself for staying put this past Saturday and Sunday. If you're itching to catch a cheap flight this Friday, you're in luck. According to travel site Skyscanner, there's exactly one round-trip flight leaving from Fresno Yosemite International Airport for under $200. 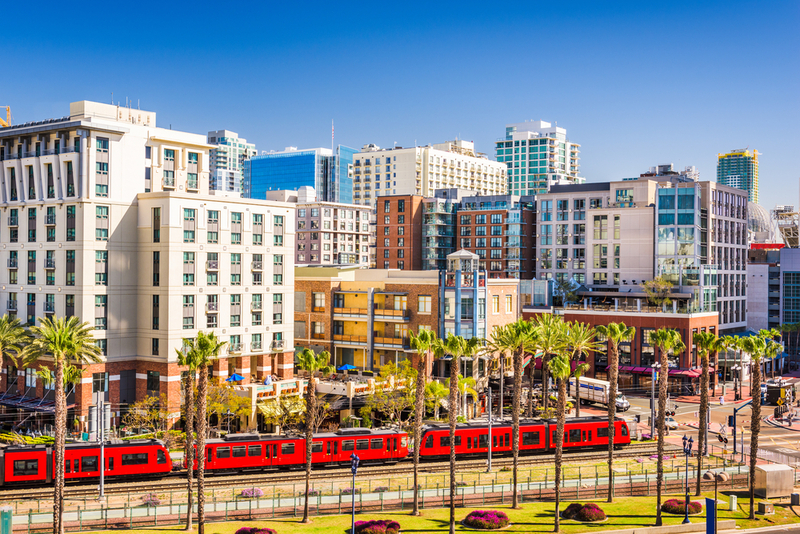 The departures may be limited, but the destination isn't too shabby: San Diego. Here's this weekend's cheapest flight, frugal Fresno flyer. The rest is on you. 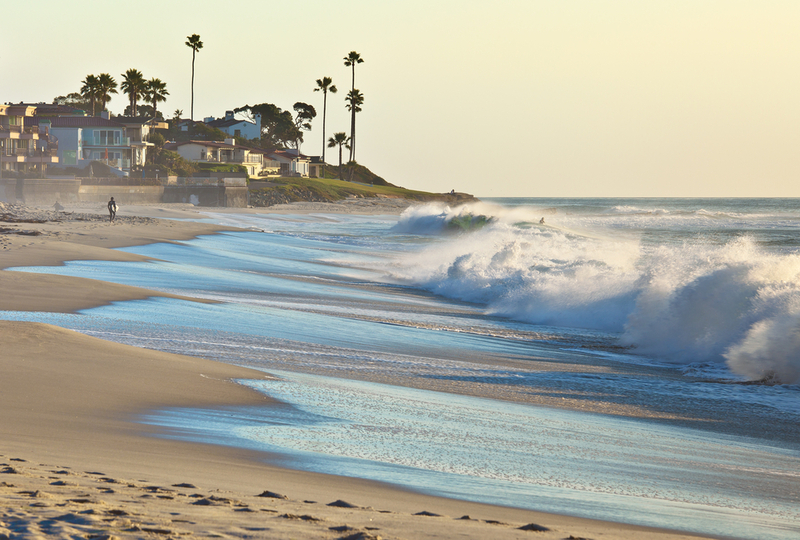 Spend a long weekend in San Diego surfing, sunbathing or hunting down the perfect fish taco. 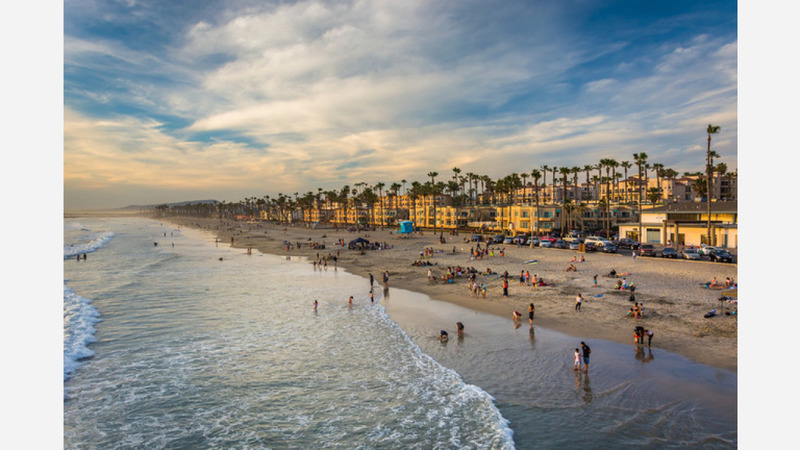 The cheapest flights this weekend are if you leave Fresno Yosemite International Airport on Friday, April 20 and return from San Diego on the morning of Monday, April 23 (before 10 a.m.). United can get you there and back for $196, and you'll only have one quick stop in Los Angeles in both directions. Tequila & Taco Music Festival: Enjoy tequila sampling, street tacos, live music, margaritas, craft beer and art vendors at this two-day festival on the water at Embarcadero Marina Park South in Downtown San Diego. Tickets range from $10 to $60. City of Angels Musical: City of Angels is two shows in one. It is the interweaving of two plots, one dealing with the writing of a screenplay in the legendary Hollywood of the 1940's; the other, the enactment of that screenplay. Tickets are available for under $20. World Crawl San Diego: If you want to take advantage of San Diego's nightlife, get a ticket to World Crawl. The group takes participants to up to five bars and clubs around the city, and tickets include food, drinks, cover charges and, if you upgrade, VIP status. Tickets are available for between $29 and $79. If you're interested in traveling on a day other than one highlighted above, you can check out all flights departing Fresnohere. Also, if you need to book a hotel room in San Diego,here's a good place to start.